Lately i have been working on little side projects. I call them One-Of-S. You know those projects that are fun but not really part of anything else that you are working on. Those projects deserve a special category. 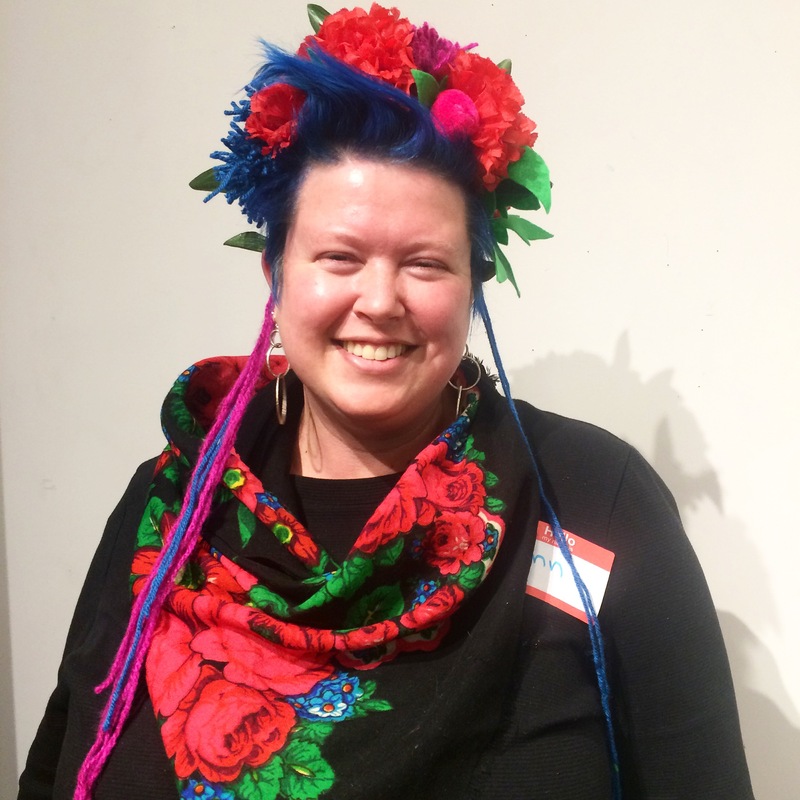 Here are some of my favorite recent One-Of-S. As part of the Avenue for the Arts Mask making Night i made this flower crown to match my favorite scarf. I pulled this scarf out of a bin in a resale shop in Ojai California and have been obsessed with it ever since. It seems like the perfect combo to go with a flower crown. Ah quilts. 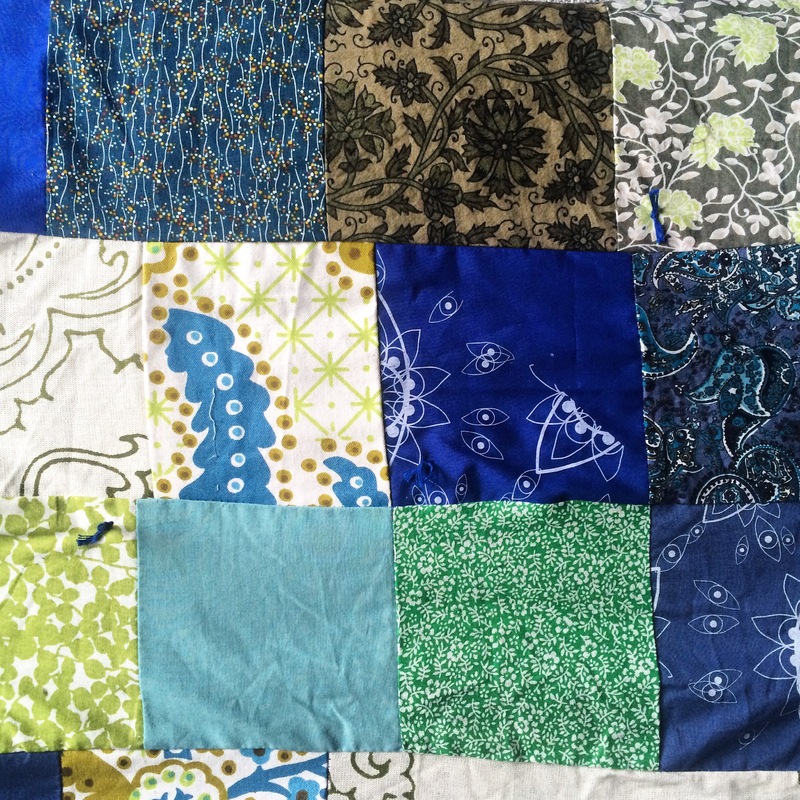 I make one or two quilts a year, generally as presents. 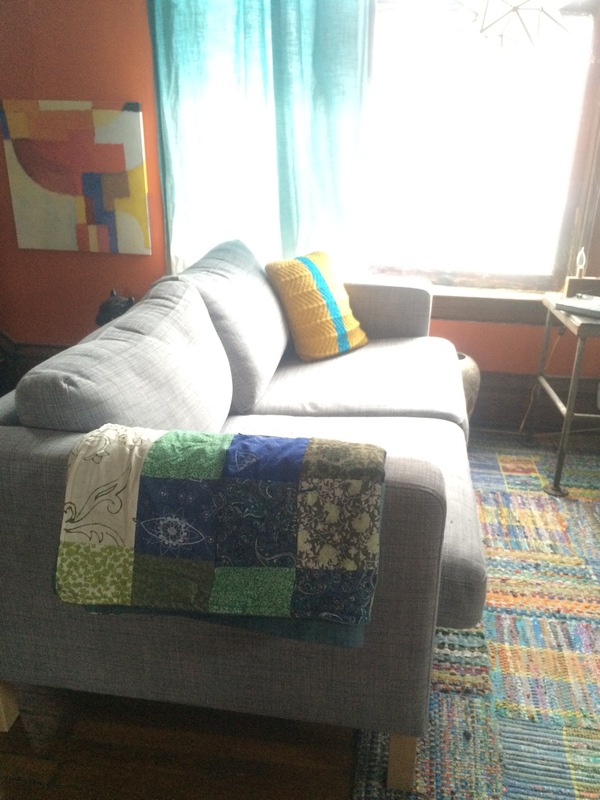 But this year i made two quilts just for me. Both are made from scraps of clothing that use to wear, that had significance but I no longer wear. The first is a blues and greens backed with denim. I love denim backed quilts. 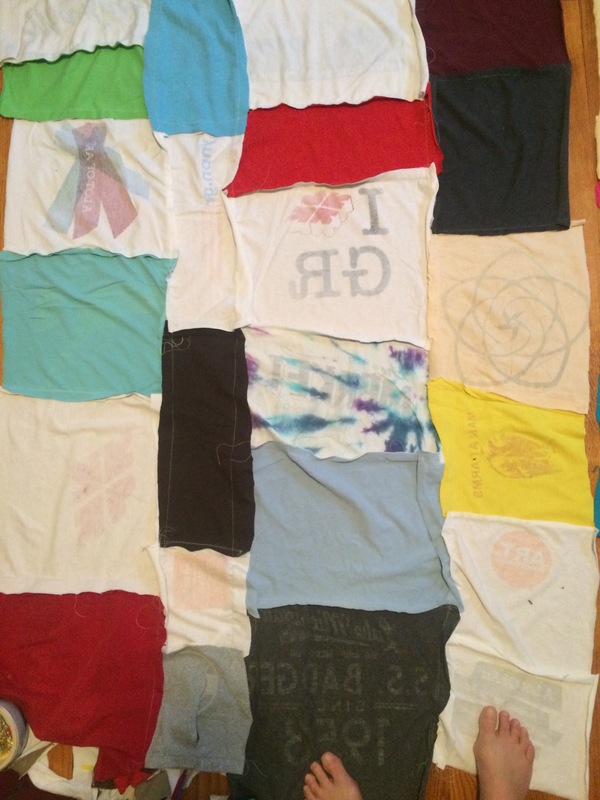 The second is a t-shirt quilt featuring a bunch of the T’s i have gotten for being a part of community events or Avenue for the Arts promos over the years. One last project, a few months ago R and I made a measuring stick for my niece’s bedroom. We used some of the simple constellations and lined them up as they appear in the sky over the year. Now they can measure her height till she reaches the stars.